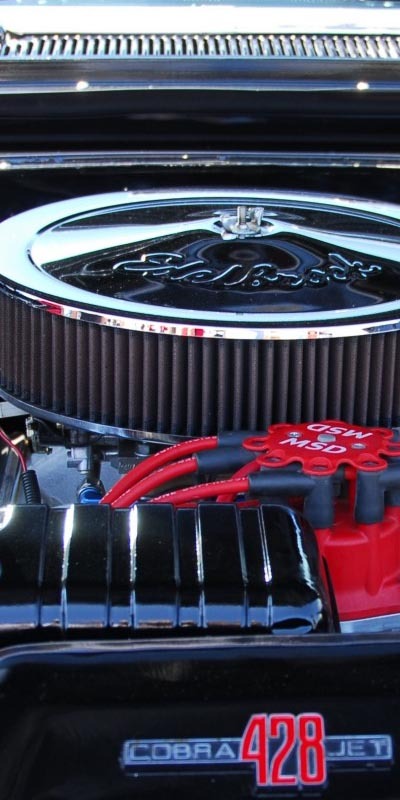 We maintain and repair most any pickup truck on the market. Call to book your Winter Checkup today! Fleet of 5 or fleet of 50, we can provide the fleet service you need to keep your trucks moving and your business booming! A broken-down truck is a truck that is not making you money. Let us help you keep your fleet in excellent working order with regular inspections and maintenance. Ask us about a Preventive Maintenance Program tailored to your budget and needs, as well as Special Fleet Rates. We accept most Fleet Cards! When was the last time you had your vehicle checked over? Do you know what condition your brakes and tires are in? 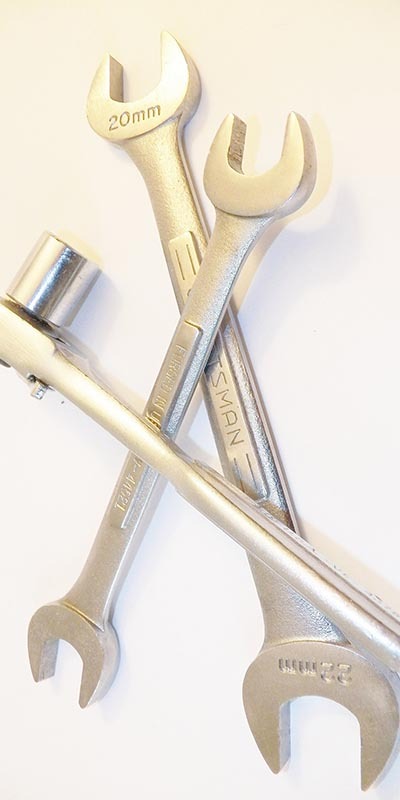 Are your steering components worn, or do you have a leaky shock? What should be done now, and what can wait? Maybe all of the Preventive Maintenance you have done is paying off and there are no issues at all! By having your vehicle inspected by our professional Technicians, you can be certain that you and your family will be safe in your travels. Have our certified and experienced Technicians check over your vehicle today! We are a locally owned family business. We believe in doing the right thing even when it isn’t the easiest thing to do. When you put your trust in us, we insist that your safety and satisfaction is our highest priority. By investing much of our profit in training, tools, and equipment, we are constantly becoming more skilled and better equipped to take care of you. Because we also believe in giving back to our community and people in need, we give generously and regularly to local and international charitable groups that have an immediate positive impact on people who need help most. We Know How Hard the North Can Be On Your Vehicle! 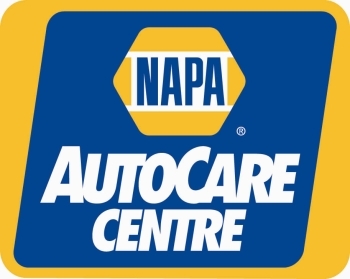 This means we offer a Nationwide Parts and Labour Warranty on quality NAPA-sourced parts installed on your vehicle! We are an AC Delco ACE affiliate. This means we have access to the latest AC Delco professional training so we can take care of your vehicle better!